Two weeks ago I got an email from J. Money and the team from Rockstar Finance. They had $100 to give to the first 20 personal finance bloggers to respond to the email, with the condition that the $100 would be used to give back locally and do some good. The Rockstar Finance Community Fund is an amazing initiative that helps people do good in their community. Rockstar Finance has many personal finance bloggers on their list, so even though I thought I responded quickly, more than 100 others responded before me. I didn’t get the $100. But then I thought: I like this idea. And: I have $100 of my own! So I started looking for a local charity as I am a new Hamiltonian and didn’t already have one in mind. Google led me to CityKidz. CityKidz has a Gift of Christmas campaign, where you can buy toys and drop them off at a Canadian Tire or local police station. Then I started reading more about CityKidz and realized there was much more to them than I thought. Todd Bender founded CityKidz over 20 years ago and it has become a huge organization in Hamilton with branches in Ottawa and Regina. I decided I would visit the CityKidz headquarters, bring the toys I bought, get a tax receipt and see if Todd wouldn’t sit down with me to tell his story. I talk about saving and investing and even spending your money, but I don’t talk as much as I should about giving away some of that money to those who might need it a bit more than you. The holidays are when we can all take a break from our daily lives, spend time with family and friends and reflect on what’s important to us. It’s important to me that there is more giving in my life. Maybe not always money or things, but time as well. We all have skills and talents and we use them to make money, but they can also be given. I’d like to thank J. 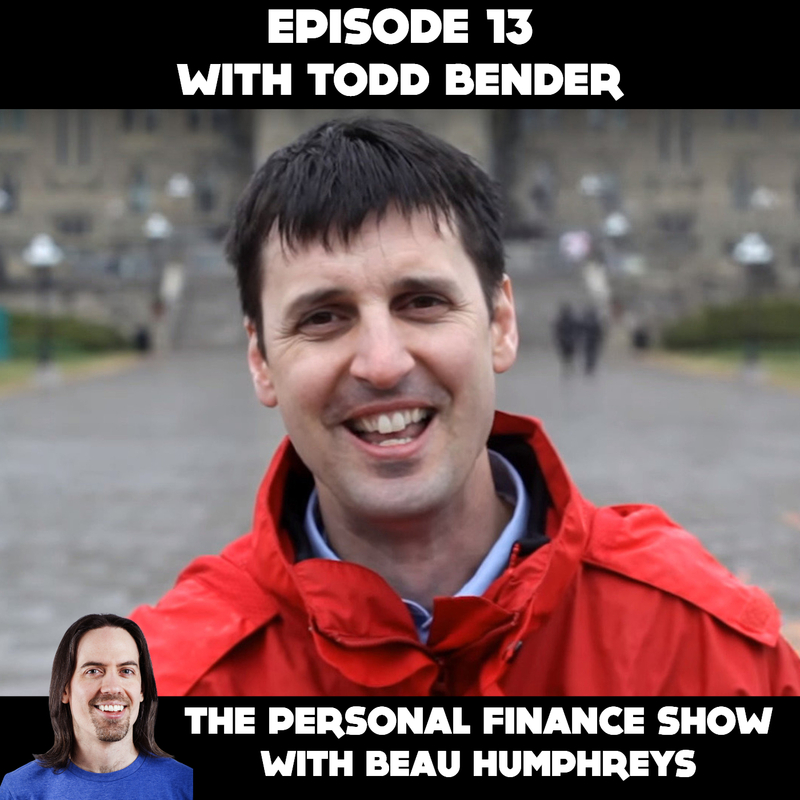 Money and Rockstar Finance for inspiring me to put together this holiday giving episode and the last episode of 2017 where you will learn about Todd Bender and his amazing charity CityKidz.